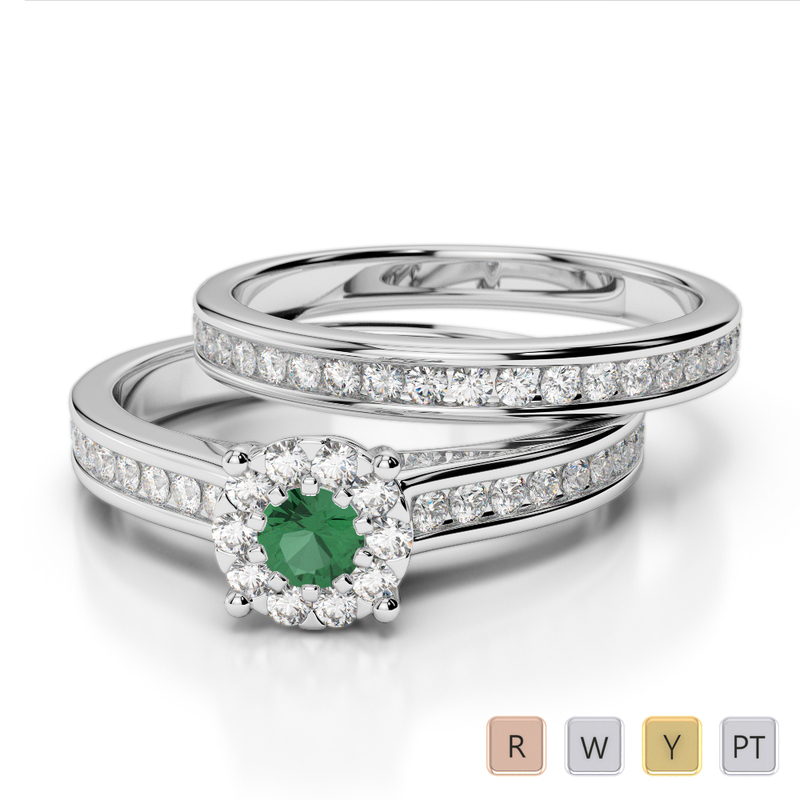 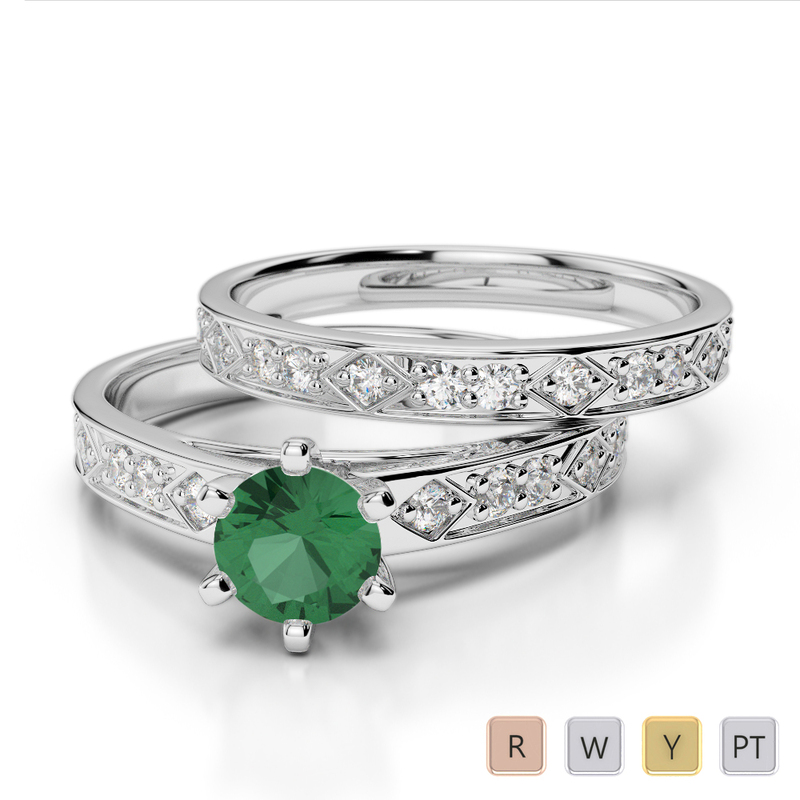 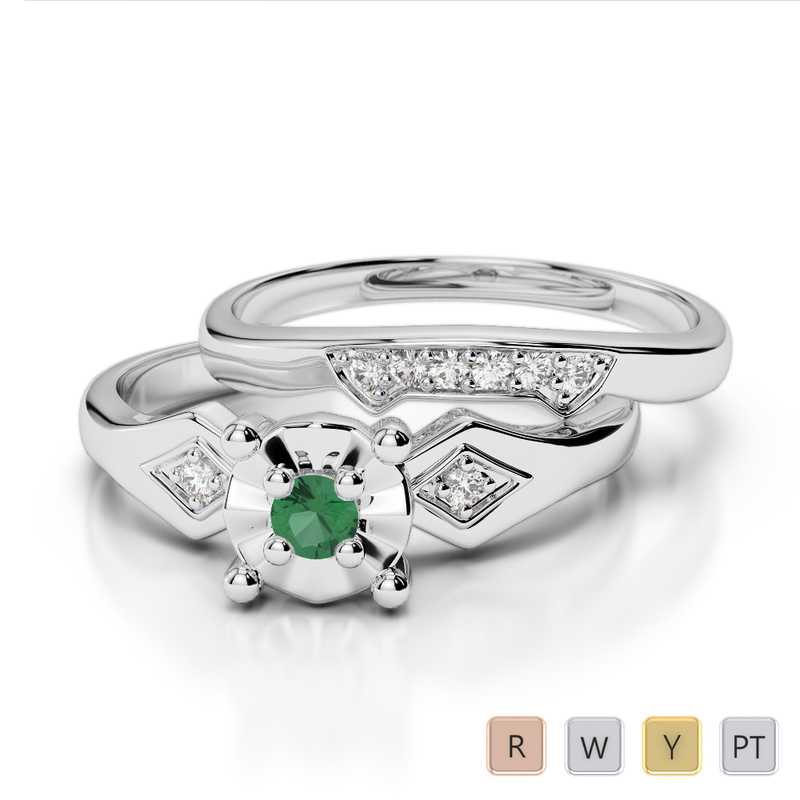 A spectacular round brilliant cut emerald takes centre stage on these fabulous bridal set rings. 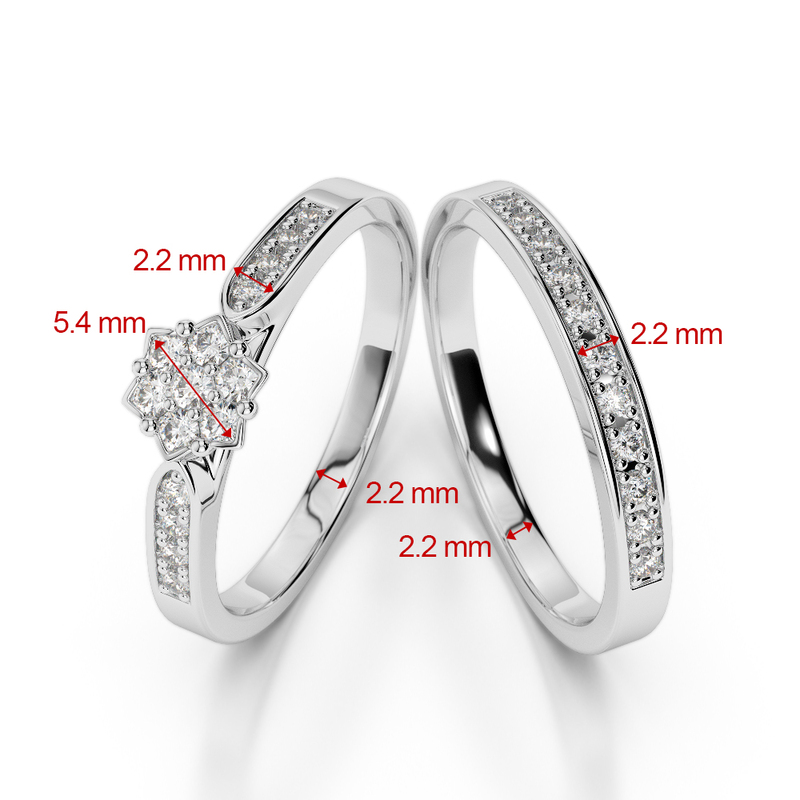 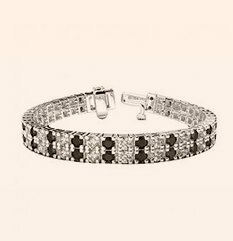 If you are looking for engagement rings and wedding rings that complement each other perfectly, a bridal band set is the perfect option. 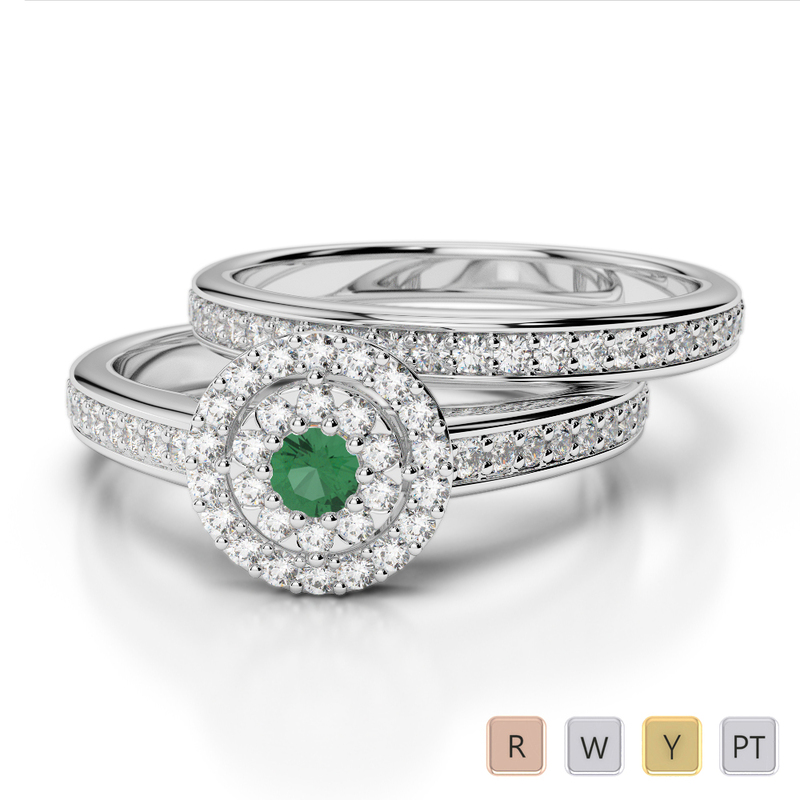 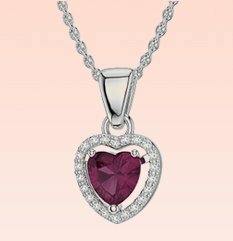 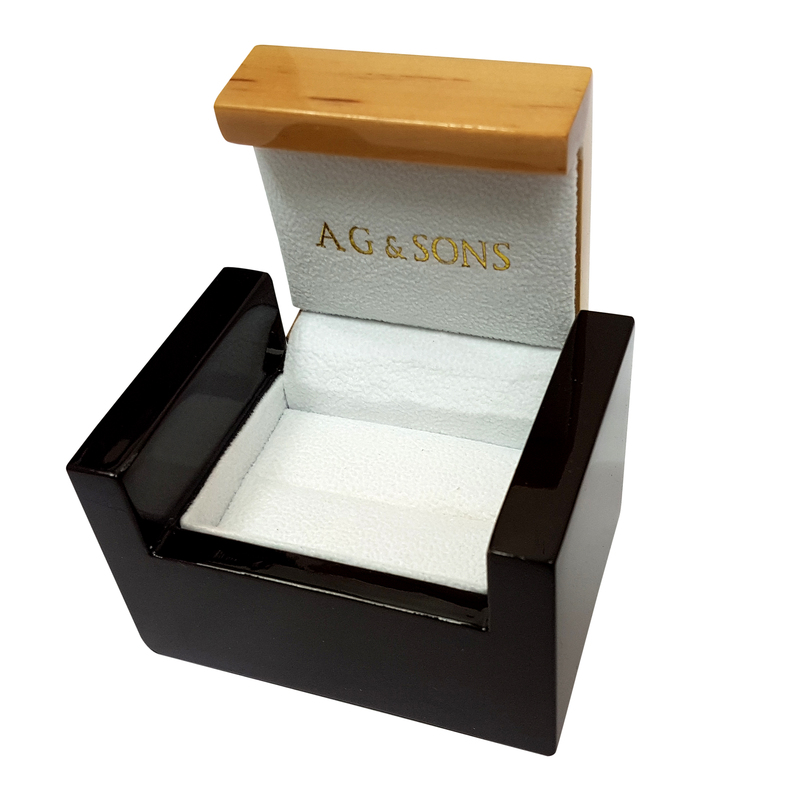 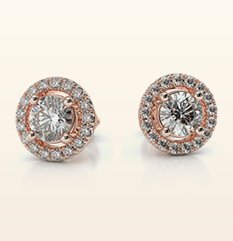 We have taken the time to choose the highest quality gemstones for our collection and this set is no exception. 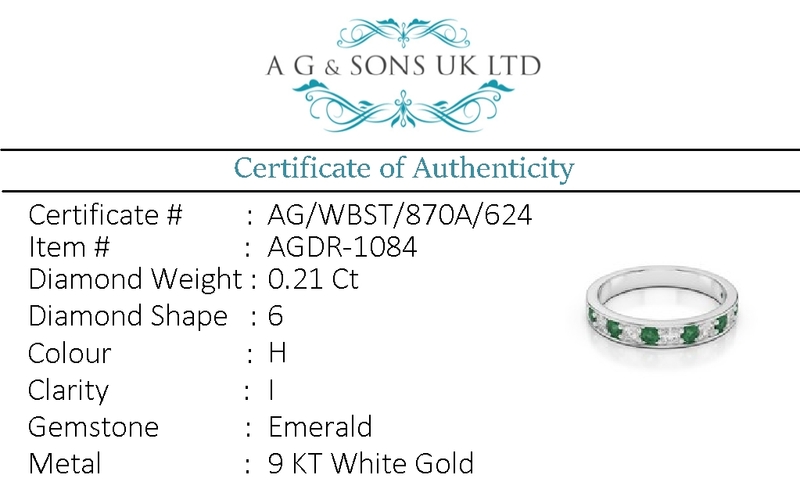 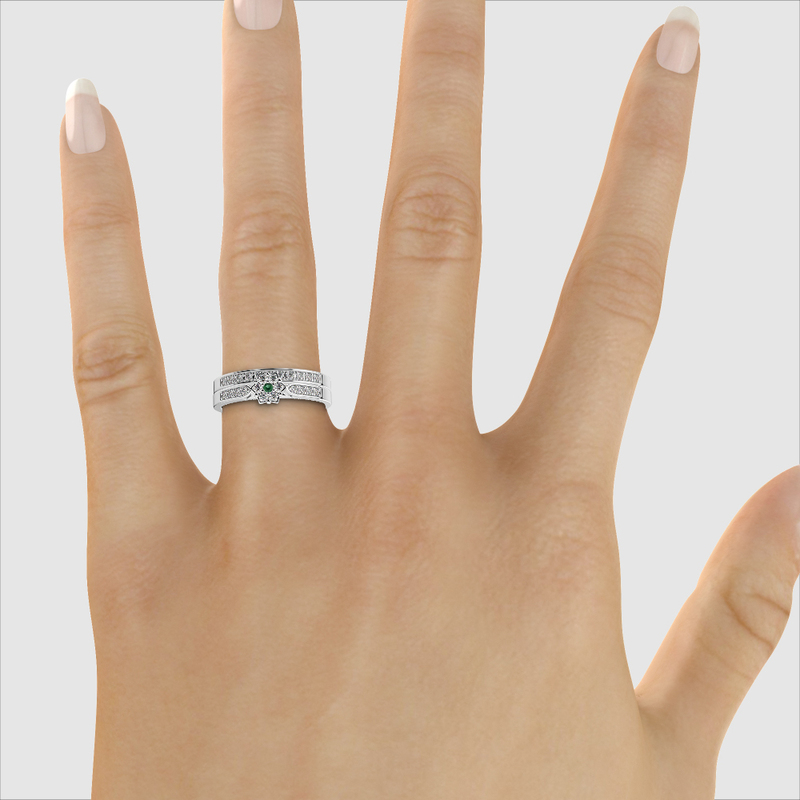 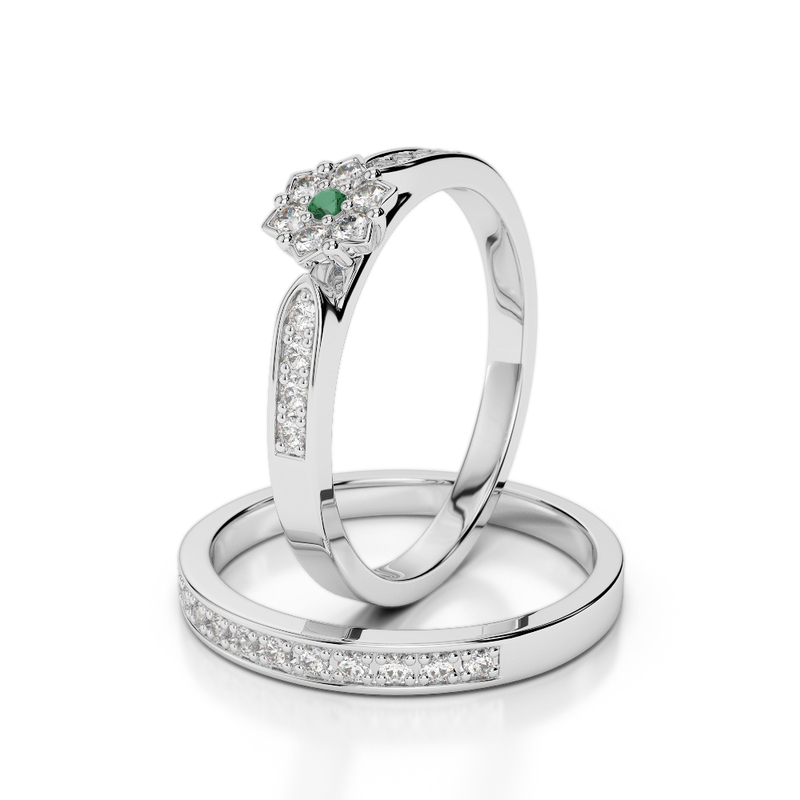 Emeralds and diamonds go so perfectly together and the bride will look forward to the special day when she can complete the look of engagement ring and wedding band together. 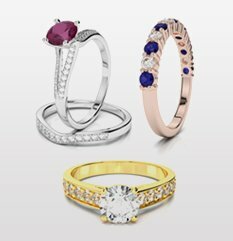 These stunning rings are nothing short of exceptional. 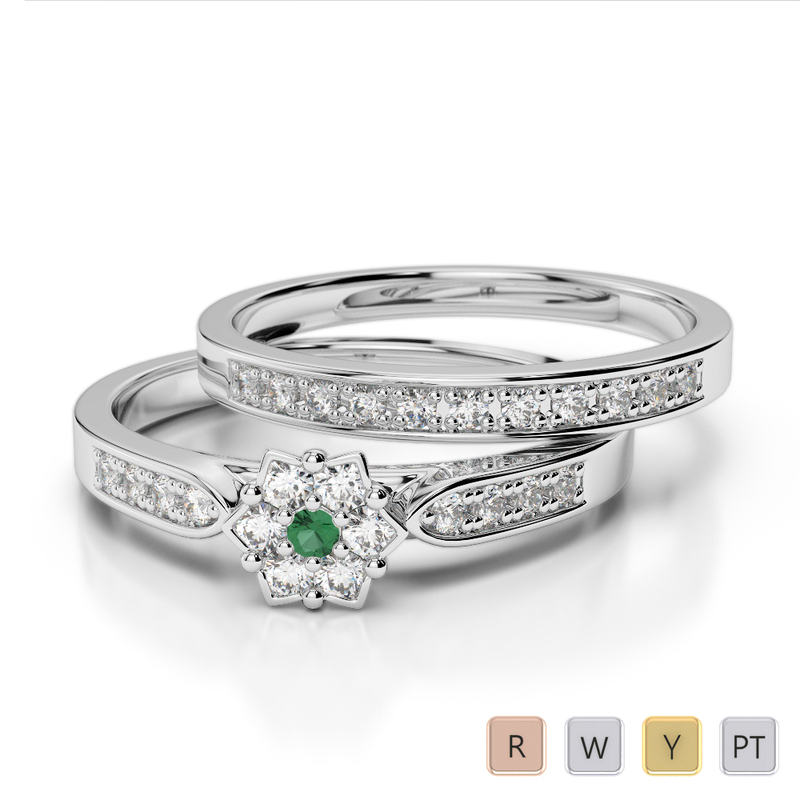 Gold / Platinum Round cut Emerald and Diamond..